Just for my reference, or anyone else interested, a link to the perfect guide on creating a custom filter section in the refinement panel. I created a List Event Receiver for my custom List Definition and wanted to set a view list properties programmatically in the EventReceiver. 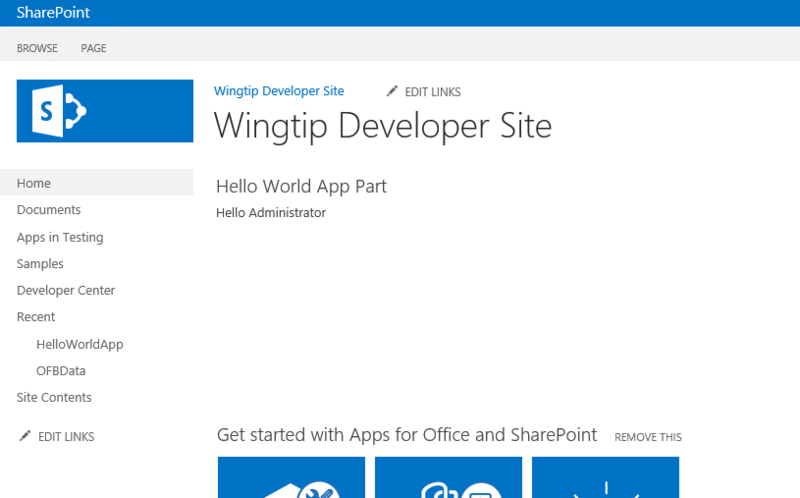 It worked perfectly in SharePoint 2010 but not in SharePoint Online. 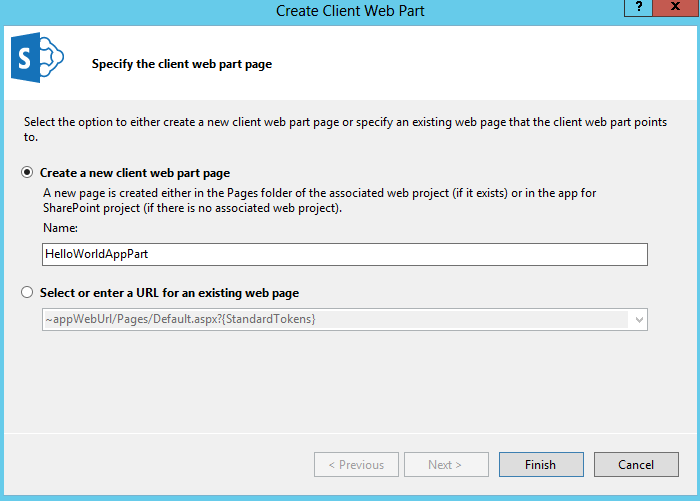 To get the list I used the SPListEventProperties.List, but this object was causing some issues in SharePoint Online. I solved it by using the SPListEventProperties.Web.Lists[listname]. // Re-opening the list, seems to be necessary because SharePoint Online has some sort of bug or timing issue. 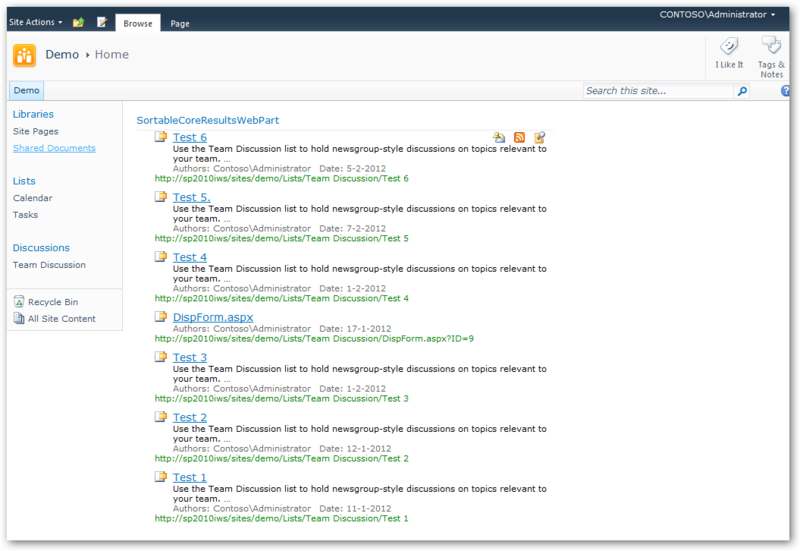 This is a nasty SharePoint bug which caused some trouble in one of the SharePoint Online environments I was working on. 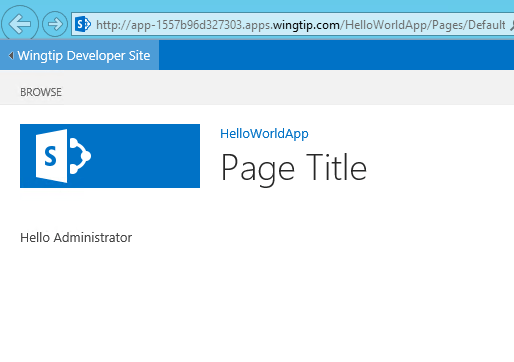 I created a Site Template using the “Save site as template” feature of SharePoint. Now when I created a new site from the template it resulted in the web parts all mixed up in the Left web part zone. Remarkably it was only the Left zone, the others were keeping their correct web part sequence. When I took a look in the Onet.xml of the Site Template the web parts were nicely divided into seperate AllUsersWebPart’s and having correct WebPartZoneId’s. 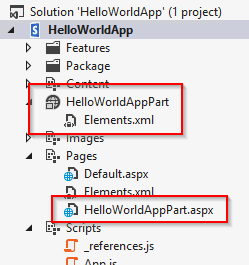 And although the web parts were also mixed up in the XML, the WebPartOrder properties were set correctly, 1 for the first, 2 for the second and so on. I still tried to rearrange the XML so the web parts would also have the right sequence in the syntax, but with no success, the web parts were still mixed up. The final thing to do was to create a Web Part Zone for each Web Part. 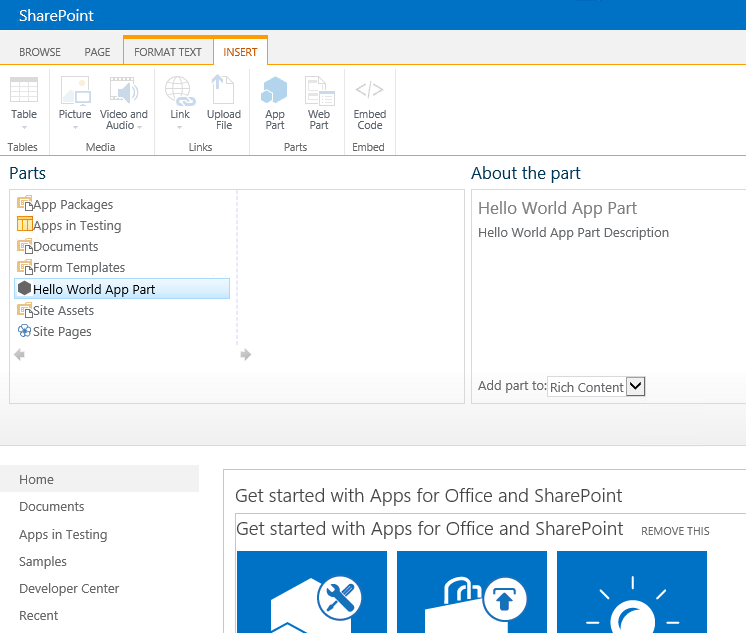 I did this by opening the page in SharePoint Designer and edit in the Advanced Mode (button on the ribbon). This way the order is hardcoded on the page. I admit, it’s not very neat, but it does the trick. I looked for hours! I can’t find this thing anywhere else on the internet! There must be a complete group of developers and designers that have been struggling with this before! I can’t believe I’m supposed to be the first one to put this solution on the world wide web. It worked perfectly in all browsers, except for… That’s right! Internet Explorer! All I had to do is override this in my own style and voila, it finally works! By default, it’s only possible to sort on relevance and modified date in the Core Results Web Part. And it also isn’t possible to give a sorting direction, it’s always descending. I played around a bit with that code, but couldn’t get it to work. The most common error I got was Property doesn’t exist or is used in a manner inconsistent with schema settings. 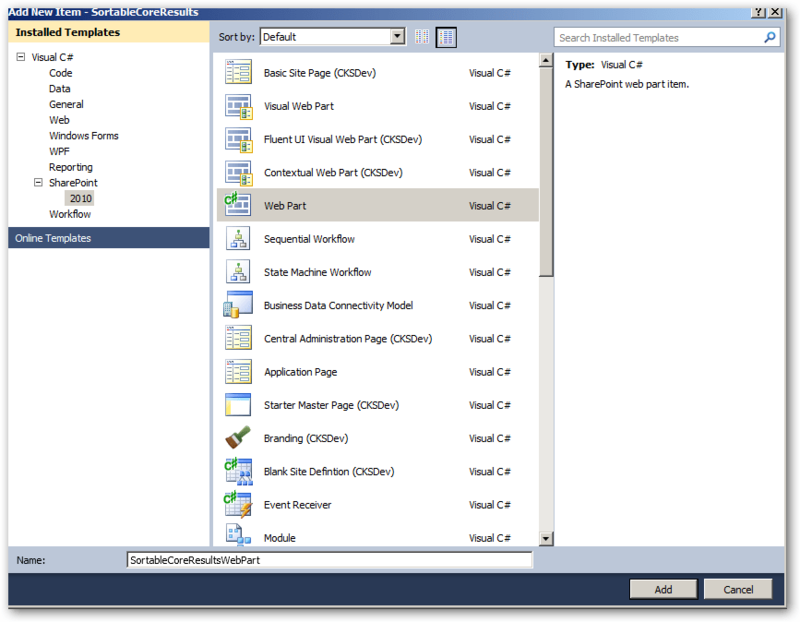 At this time of writing my expertise in the SharePoint Search maze isn’t that great, but I read something about a Managed Metadata Properties in the blog post. After playing around with custom managed properties for a while I finally got it to work. The trick is to create a custom Managed Property with mappings to, in my case, Basic:15;ows_start_x0020_Date,Office:12;creationdate and do a full crawl. Important! Do not do an incremental crawl! That will definitely not work! I cracked my head on that one already! These are the steps I took to work out my case, which is sorting Team Discussions by Creation Date. 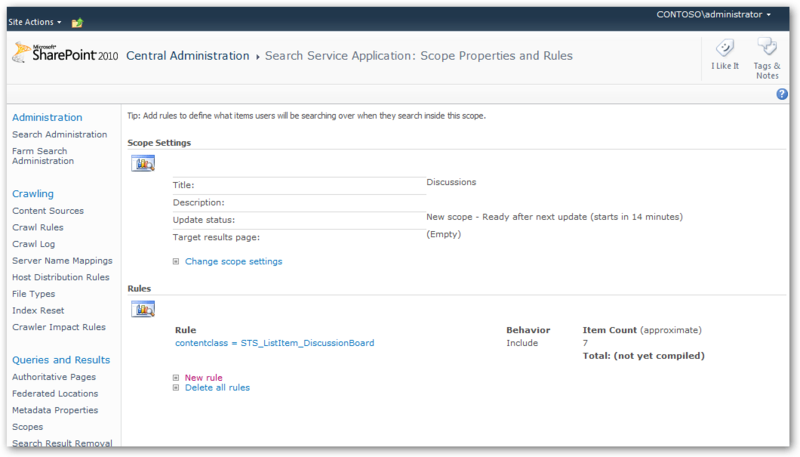 First I created a scope named Discussions with a rule contentclass = STS_ListItem_DiscussionBoard. Then I created a Managed Metadata Property named Created with a few mappings and settings like below. Next thing to do is to start a full crawl. No incremental, that won’t work! Now we can create our own Web Part. 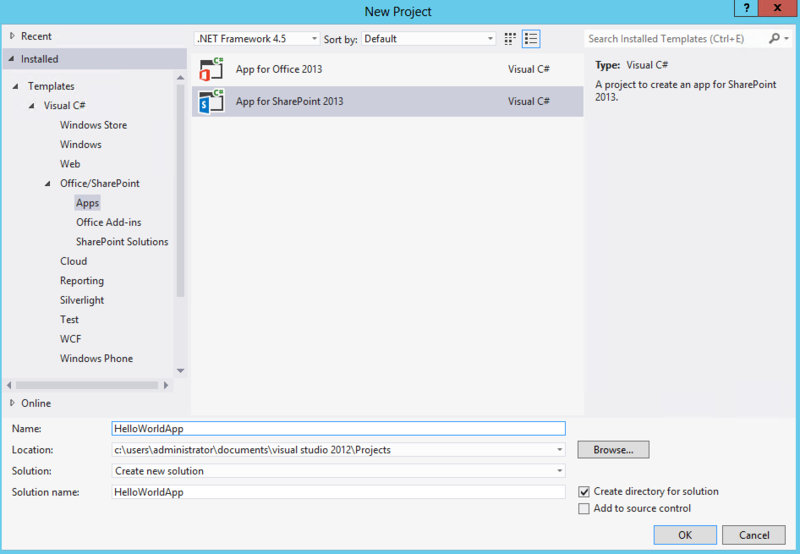 Create a new Visual Studio 2010 project, call it SortableCoreResultsWebPart. Add a reference to Microsoft.Office.Server.Search and add a new Web Part to the project, no Visual Web Part, just a regular. Name it SortableCoreResultsWebPart. 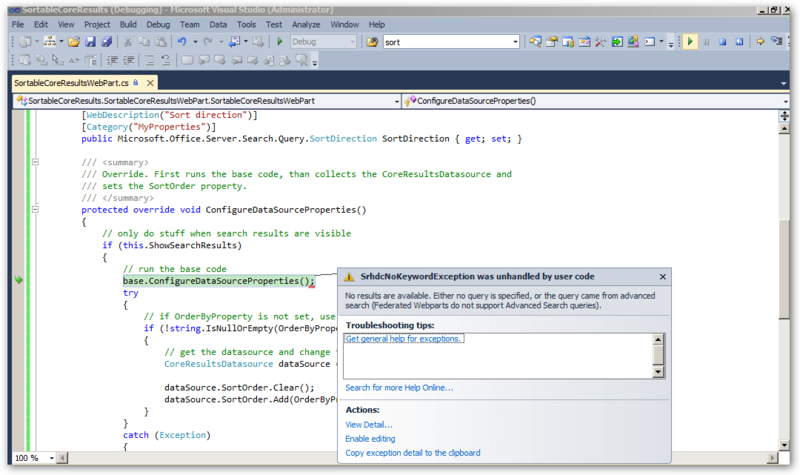 Open the SortableCoreResults.cs and overwrite the code with the following code. 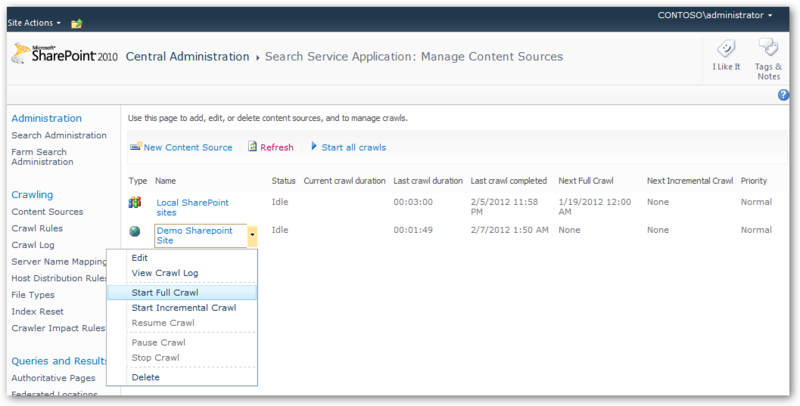 Don’t forget to add an using for Microsoft.Office.Server.Search.WebControls. Run the thing and add the Web Part to the page. An error will pop up saying SrhdcNoKeywordException was unhandled, skip it by pressing F5 or clicking continue a couple of times. Edit the Web Part, open the Location Properties and modify the scope to Discussions. 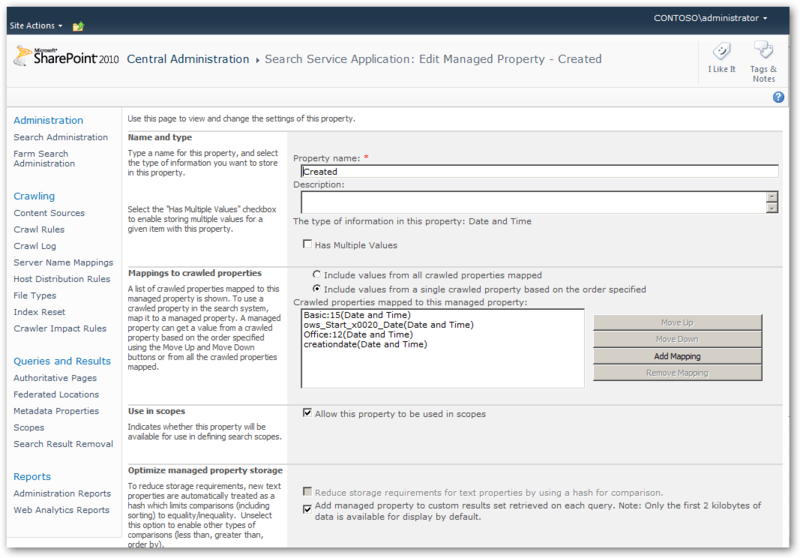 Open Result Query Options and modify Fixed Keyword Query to contentclass:STS_ListItem_DiscussionBoard. Finally fill the OrderByProperty with Created and set a SortDirection. Save and refresh the page. Watch your web part sort like Dustin Hoffman in Rain Man!